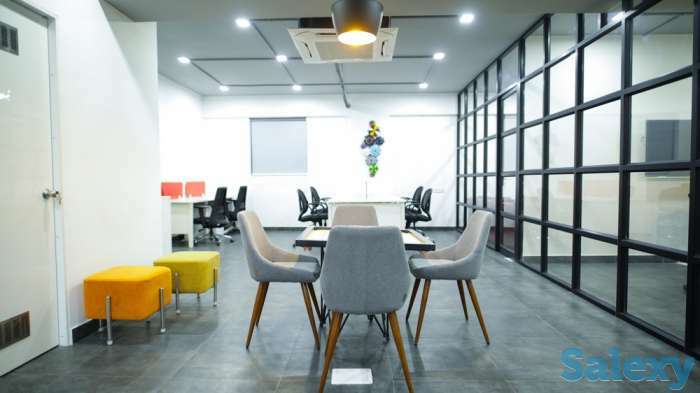 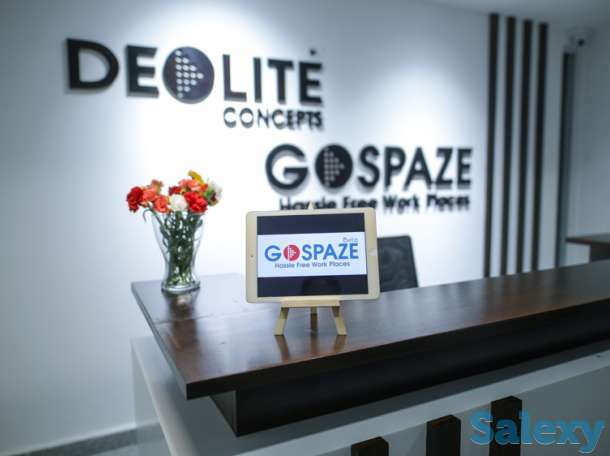 Gospaze is a professional platform for coworking space. 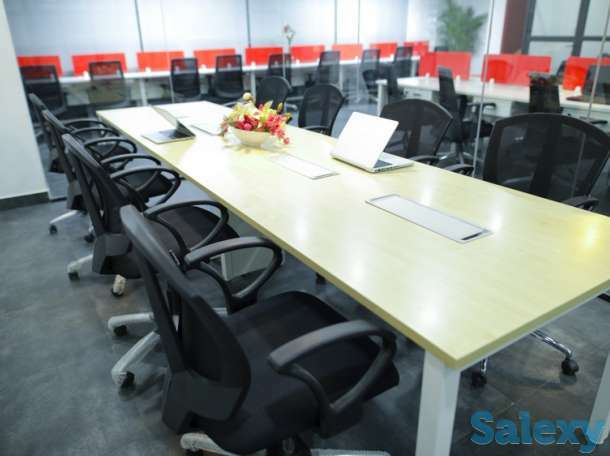 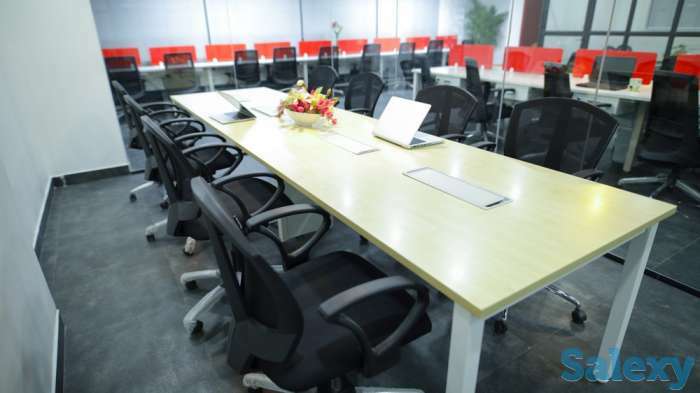 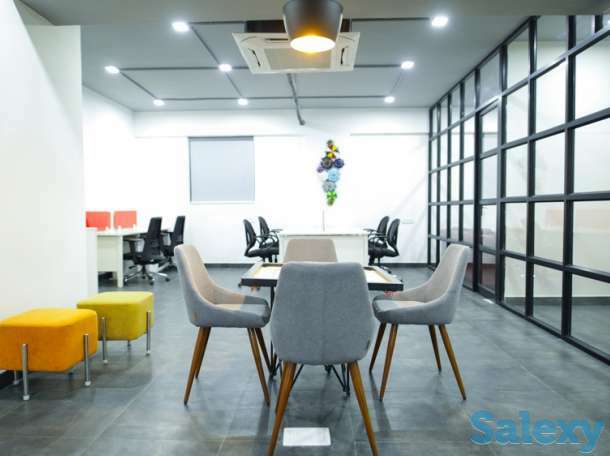 We offer a plush work space for start ups and business houses with a capacity of around 60 work stations. 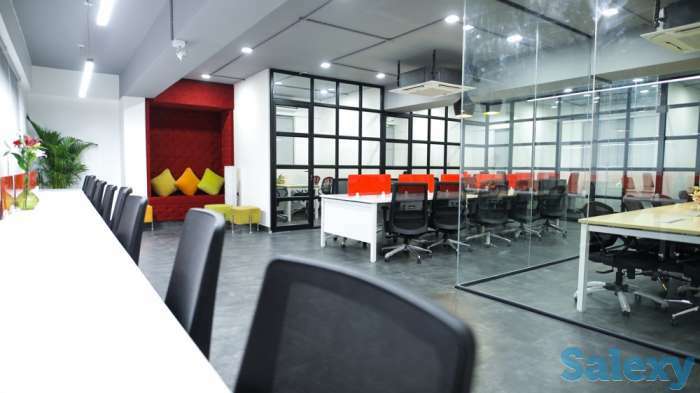 We have all the facilities you need for your startups or coworking. 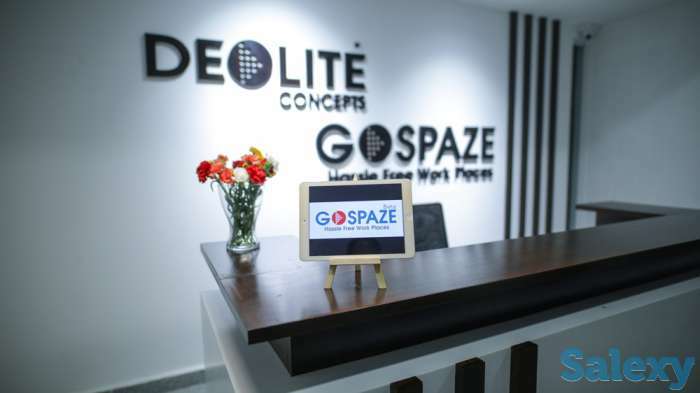 GoSpaze Arena is the perfect platform to build your organisation. 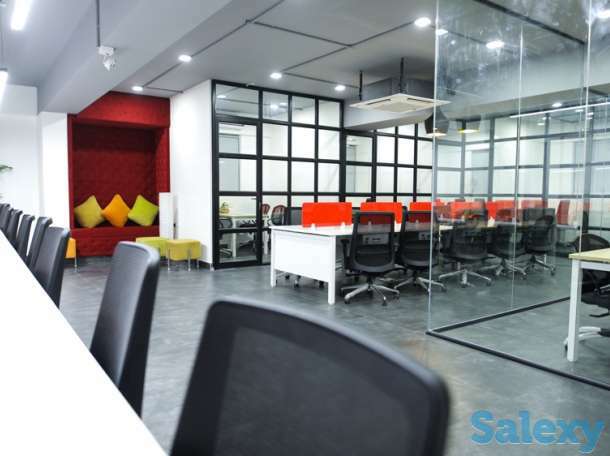 Looking for best packers and movers in Bannerghatta road?